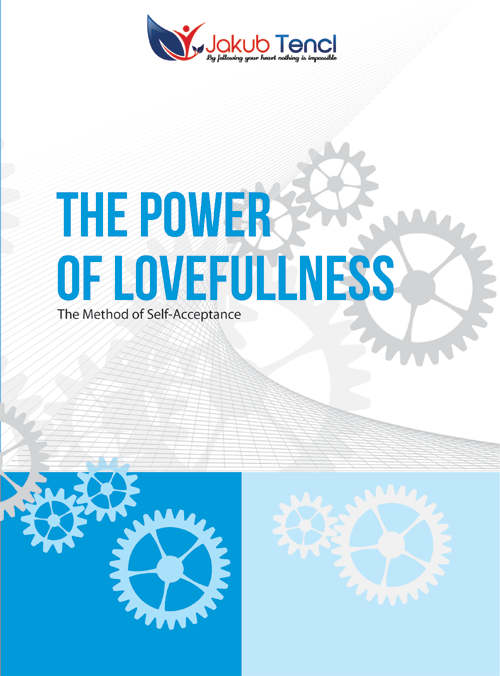 This book is file of explanations of the method The Lovefullness, new view in self-acceptance. When I started discovering ways how to work as the therapist, I was inspired by method of acceptance from Hawaii called Ho’oponopono. It was nice to see how easy is possible transform various states of our mind. But very often this method was explaining that God or highest entity is connected with this process. In my nature I tend to see things more logical, this is why I was trying to find different way how to develop this technique, something more known and on the end I found it. I believe that how it is explained here is not final version. For example I discovered recently that very effective in this technique are certain exercises for deeper connection.